Provide unique learning opportunities in an outdoor setting. Foster a better understanding and appreciation for ecology, the natural environment God created and humanities place within creation. Actively model stewardship of the resources God has entrusted us. 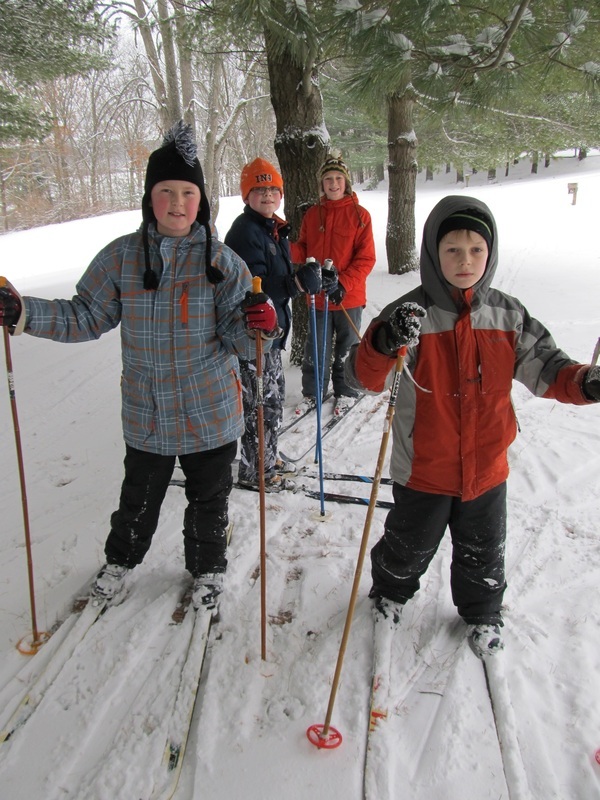 The program provides opportunities to learn new skills, as well as apply and link classroom concepts to experiences through hands-on activities in an outdoor setting. Amigo Centre's philosophy is one of partnering together with the school to provide a memorable and educational experience.